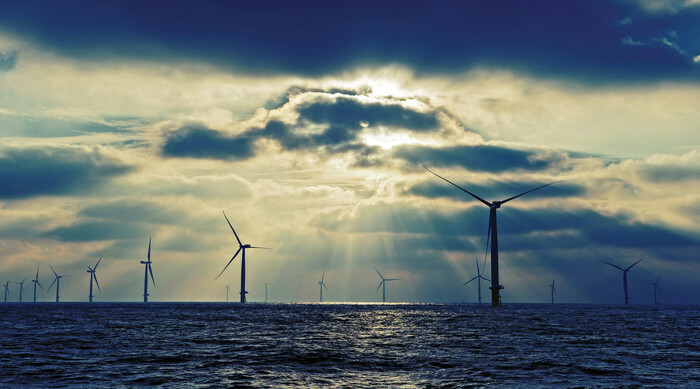 Dong Energy has sold half of its 50 per cent share in the London Array offshore windfarm. The Canadian public pension fund manager, La Caisse de dépôt et placement du Québec (La Caisse), has bought the 25 per cent stake in London Array for £644 million. La Caisse becomes a joint owner of the 630MW windfarm alongside Dong Energy (25 per cent), Eon (30 per cent), and Masdar (20 per cent). Dong Energy will remain the service provider for operations and maintenance services to London Array. The sell off represents the fifth and final point in Dong Energy’s financial action plan, presented in February 2013, in which the company announced its intention to divest non-core activities of a value of DKK 10 billion. Samuel Leupold, executive vice president of Dong Energy Wind Power said: “The farm down of our ownership shares in wind projects is a central part of our business model and our strategy is to continuously enter into partnership agreements with industrial and financial partners to extract part of the value creation from our projects, share the risk in our portfolio and attract capital to be able to continue to invest in new offshore wind farms. Macky Tall, senior vice president of Infrastructure, at La Caisse added: “This is an opportunity for us to invest, alongside established partners, in a quality asset in a growth-driven sector.